In 1969, Dexas produced its very first cutting board in Dallas, Texas. Today, we've become the leading designer and largest manufacturer of cutting boards in the U.S. Today, 80% of all the cutting boards we produce - and 100% of our office products - are made right here at home. We're committed and proud to be 'Made in the USA'. Dexas is a Texas-based designer and manufacturer of cutting boards, kitchen tools and gadgets and silicone heat-resistant items. Dexas provides innovative kitchenware in today's trending colors to the world's leading retailers. We design products that stimulate the home chef's culinary creativity. The company is also a leading manufacturer of storage clipboard cases that protect and organize documents and supplies for the office, school or job site. These durable, weather-proof cases ensure that work documents and projects are portable and protected. Based on the design innovation of our Popware® collapsible strainers and colanders, Dexas created the Popware™ for Pets line of pet care and pet travel products. 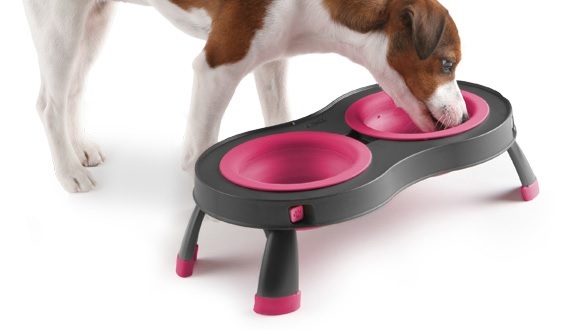 The food and water bowls and cups are durable and collapsible, which means you can take your pet anywhere you go. Pets are such an important part of the family!